Totes for Realz Rattery started in 2009. Our first breeding pair was an Agouti Patchwork Rex Dumbo and a Black Berkshire. I have since been mentored by Sweet Whispers Rattery. We have worked our way up, and now have Marten, Down Under, Marble, Roan, Silvermane, Merle, Dwarf, and Harley lines. As of April 26, 2016, we have also joined AFRMA (American Fancy Rat & Mouse Association) and NARR (North American Rat Registry). We strive to breed for the best health and temperament, before considering any colors, markings, etc. We keep our rats in Double/Triple Critter Nations, or our pregnant/nursing does go into maternity tote cages with maternity cubes. We feed our rats Mazuri Rodent Breeder. Mothers and pups get Native Earth Rodent Diet to support their need for a higher protein diet. We use fleece or aspen as bedding, occasionally shredded newspaper. All of the rats here enjoy hammocks made by Andrea's Handmade Small Pet Supplies. 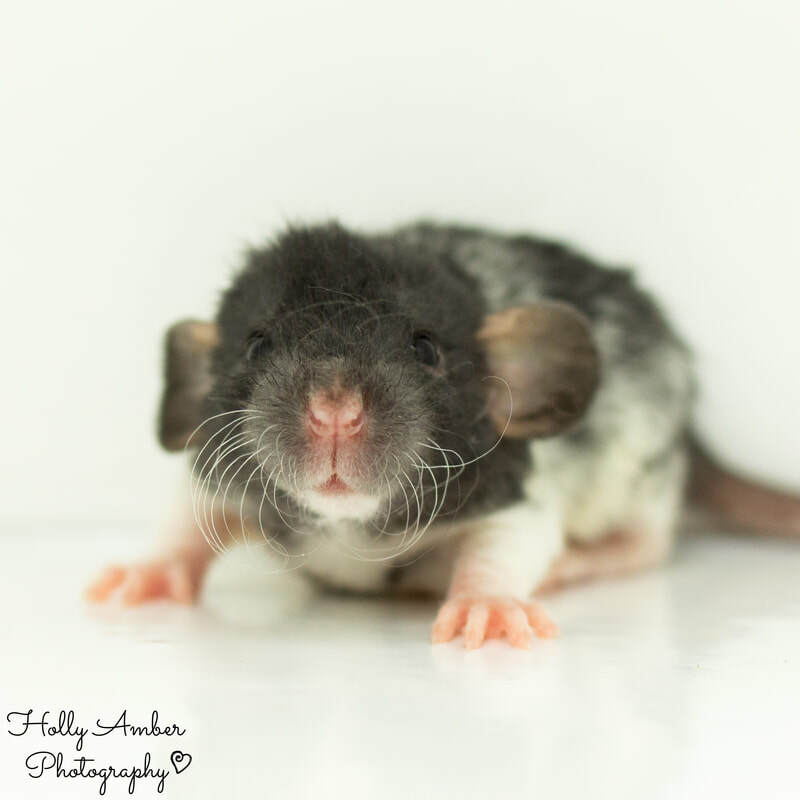 Totes for Realz Rattery's babies are handled from birth and will be fully socialized by the time an adopter picks them up. 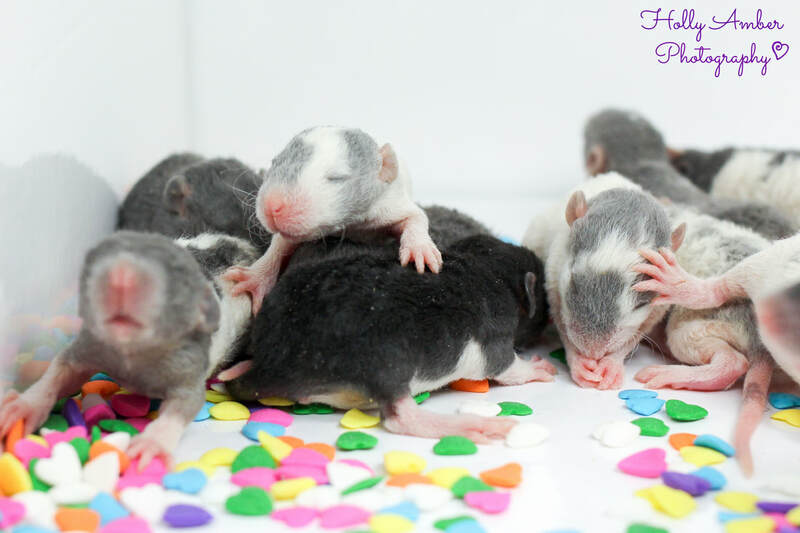 Rats, normally, will be available to reserve at the age of 3 weeks. We require a 50% non-refundable deposit within 48 hours of reserving your rat(s), unless other arrangements have been made. You may pay in full at this time, or pay the rest at time of pick up. All rats will be under contract (non-breeding pet only), you will sign the contract at time of pick up, but can see it beforehand, if requested. You will also receive a copy. We require all adopters to fill out an adoption form before being approved to adopt from Totes for Realz Rattery. 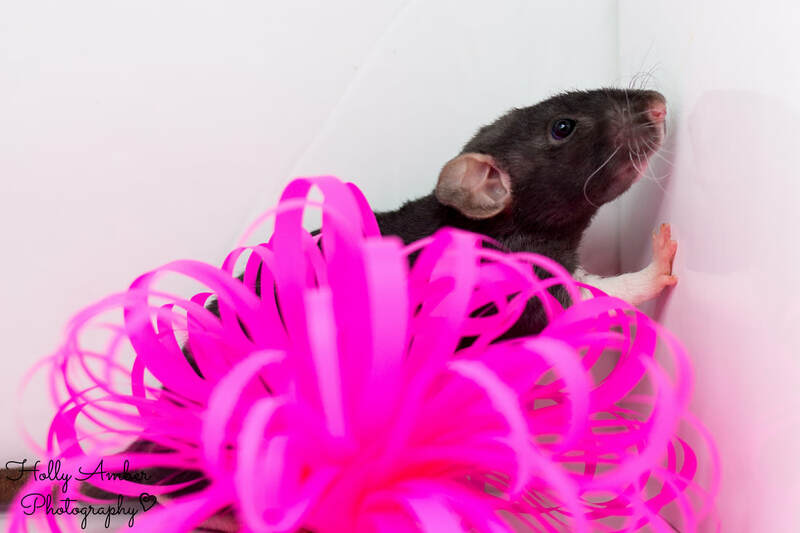 After you adopt our rats, we love hearing about how happy the rats are in their new homes. We also love being able to post photos to our 'Happy Adopters' page. We require that any adopter has a vet who is willing to treat rats and has knowledge of their needs and health. We also require that, if you need to home your rat(s) from us at any point, we are made aware, and they are returned. We understand that things come up, so do not hesitate to send us a message. We will find a home for the rats, or they will stay with us for the rest of their life.